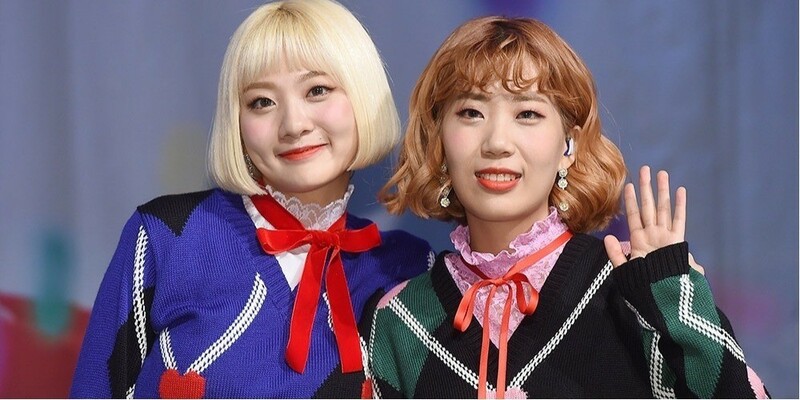 Bolbbalgan4's Ahn Ji Young is taking a break from promotions to focus on school. Currently, Ahn Ji Young is a Contemporary Music student at Sungshin Women's University. However, the singer was unable to attend her classes due to her busy schedule for Bolbbalgan4. The continuous absence led to an academic probation, and as a result, she has decided to focus on her college work in the first half of 2018. This does not mean Bolbbalgan4 has stopped their musical productions. The duo is working on new songs, and�Shofar Music�stated, "The concept and details are not yet confirmed but we're continuing the discussion on their next album."